Gizmo and the gang are back. Variety reports that Warner Bros. Television and Amblin Television want to adapt the iconic 1984 movie, Gremlins, as an animated series that will be part of their new streaming service, WarnerMedia. The series is said to be a prequel to the original movie that would follow Mr. Wing, the Chinese grandfather played in the films by Keye Luke, as a young man as he goes on adventures with the loveable Mogwai Gizmo. Tze Chun is set to write and executive produce the series. He is known for writing and directing films like 2013’s Cold Comes the Night and 2009’s Children of Invention. He’s also worked on shows like Gotham and Once Upon a Time. What do you think about the return of Gremlins? Jordan Peele and Nick De Costa are gearing up to reboot Candyman and they just cast the starring role. Yahya Abdul-Mateen II will play the lead role in what is to be a “spiritual successor" to the 1992 original. So far, it's unknown whether Tony Todd, who played Candyman in the original, will be a part of this film. The new film returns to the setting of the original film. In the now gentrified section of Chicago, once home to the Cabrini-Green projects, Candyman will make his return. Candyman opens in theaters June 12, 2020. 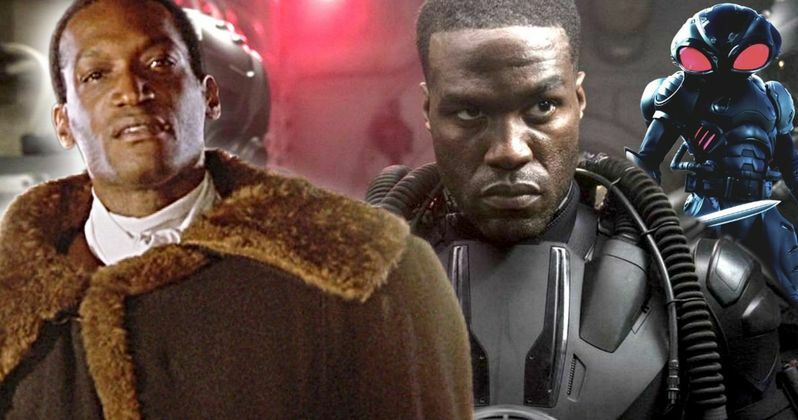 What do you think about Yahya Abdul-Mateen II as Candyman? Suicide Squad may be returning but they'll be short one member. Variety reports that Will Smith has dropped out of the upcoming sequel due to scheduling conflicts. 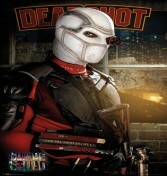 Reportedly, the studio is deciding whether to recast the role or replace Deadshot with another DC character. James Gunn will write and direct the new film which is being referred to as a "relaunch" of the series. Past reports suggest Gunn wants to take the franchise in a different direction with "a mostly all-new cast of characters and actors." The Suicide Squad will head into production this Fall with a release date set for August 6th, 2021. A year after his nearly fatal heart attack, Kevin Smith announced he has started filming the Jay and Silent Bob reboot. Smith announced the news by sharing a picture of him, Jason Mewes, and Jason Lee, who reprises his Mallrats role Brodie Bruce, on set. Read Smith’s full statement here. After finishing the first week of production, Smith gave us a first look at the reboot with a photo of Jay and Silent Bob in all their glory, albeit a bit older. Are you excited for the return of Jay and Silent Bob? 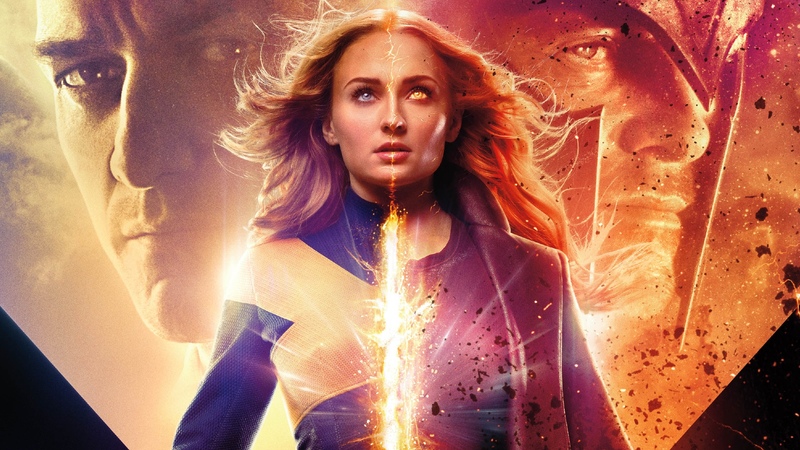 The second trailer for the upcoming X-Men film, Dark Phoenix has been released and is a roller coaster ride. Jessica Chastain visited The Tonight Show with Jimmy Fallon to debit the new trailer, which gives us more footage of Charles Xavier, Magneto, and the rest of the mutant crew. It also confirms a massive character death, so be aware of spoilers before you watch. We also see the Phoenix Force chose Jean Grey as its new host, with the cosmic power surging into her body. "You will possess the very power of a god," Chastain says.